Take the big project and break it down into steps. Have him write these small tasks into his assignment notebook. Make a big deal of it when he's accomplished a task. 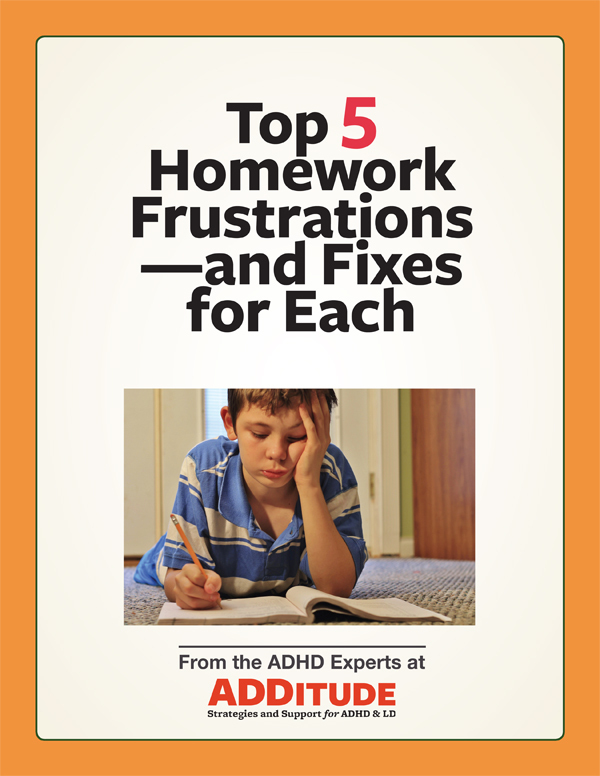 my sixth-grade daughter has ADHD problems with executive function. She is very smart, but very slow to complete homework (an hour of homework would.